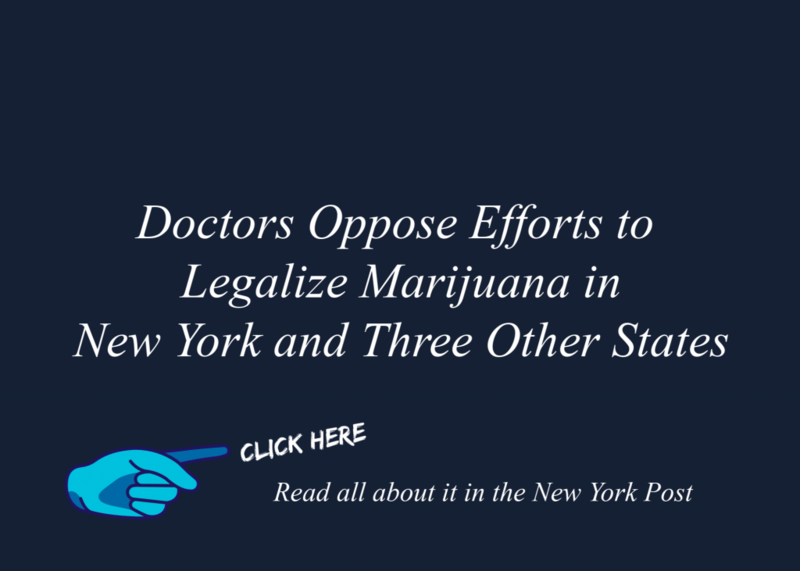 Groups representing doctors in New York, New Jersey, Connecticut and Delaware released a rare joint statement Friday opposing the legalization of recreational marijuana in their states. “As physician leaders, we agree, as one voice, that the legalization of recreational marijuana does not serve the best interests of our patients nor will it serve the best interest of our states,” the presidents of the four state medical societies said. Medical society presidents from four states joined forces to express their mutual opposition regarding their states’ approval of any policies that legalize recreational marijuana. The doctors said that they have serious concerns about the lack of scientific evidence that supports legalizing recreational marijuana use by adults and young adults. Advice for Parents. Be Uncool. More than 3,400 patients under 19 went to hospital due to mental and behavioural illnesses brought on by cannabis last year NHS figures show the number of admission has risen 38 per cent since 2013/14 Teenagers say cannabis has become more accessible through social media sites Dealers may post cannabis bag pictures on Facebook, Snapchat and Instagram James Hamilton had a cannabis addiction aged 14 and developed depression Children as young as nine are being admitted to hospital with severe disorders caused by cannabis, figures reveal. Doctors in the UK Are Warning U.S. Walk on to any mental health ward as I have and you will be confronted with the tragic victims of our lackadaisical attitude towards cannabis. There is mounting evidence to show the drug is having a horrific effect on the young, not least the Mail’s disturbing story today. 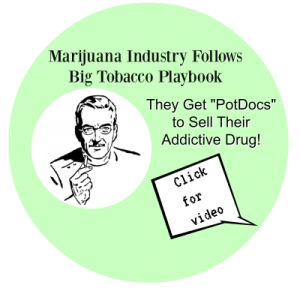 “The families and children moving to Colorado are receiving unregulated, highly variable artisanal preparations of cannabis oil prescribed, in most cases, by physicians with no training in pediatrics,neurology, or epilepsy. As a result, the epilepsy specialists in Colorado have been at the bedside of children having severe dystonic reactions and other movement disorders, developmental regression, intractable vomiting and worsening seizures that can be so severe they have to put the child into a coma to get the seizures to stop. Because these products are unregulated, it is impossible to know if these dangerous adverse reactions are due to the CBD or because of contaminants found in these artisanal preparations. The Colorado team has also seen families who have gone into significant debt, paying hundreds of dollars a month for oils that do not appear to work for the vast majority. For all these reasons, not a single pediatric neurologist in Colorado recommends the use of artisanal cannabis preparations.